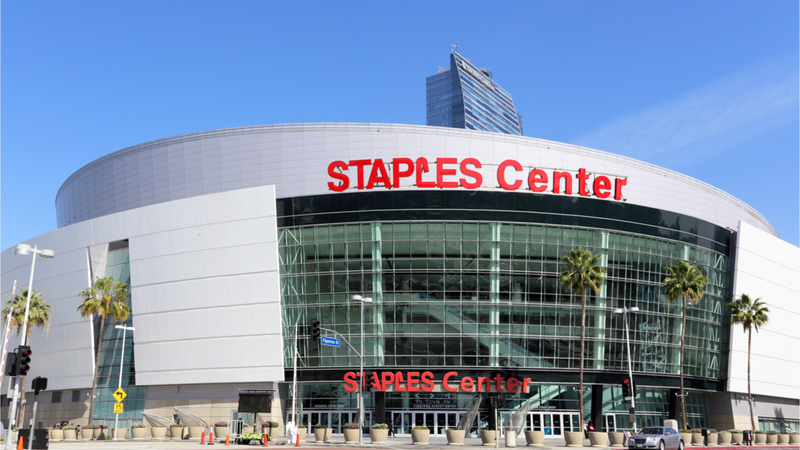 Los Angeles-based startup Amalgam: The Blockchain Company has become “The Official Blockchain Partner” of the L.A. Clippers. The three-year partnership will educate Clippers fans about the benefits of blockchain technology through “Blockchain 101” activations, events and other traditional partnership elements. “Innovation and technology are at the forefront of who we are at the Clippers and Amalgam is a leader in blockchain technology, so this partnership is a natural fit,” said Clippers President of Business Operations Gillian Zucker. Amalgam also recently announced plans for the release of its groundbreaking AmalgamPay software, a peer-to-peer and point-of-sale payment application that allows users to send, receive, trade or even spend cryptocurrency with the click of a button, while allowing them to instantly convert from dollars to cryptocurrency and vice versa for universally-compatible use at millions of locations around the world. “Partnering with the L.A. Clippers, a franchise whose ownership is known for raising the bar with tech standards, was a no-brainer,” added Amalgam’s CEO, Jeremy Jordan-Jones. “We’re honored to partner with the Clippers and are incredibly excited to set the new standard for blockchain technology across the board.